The first event of the regular Friday Juniors Social Evening and BBQ, combined with the Quorn Tournament. 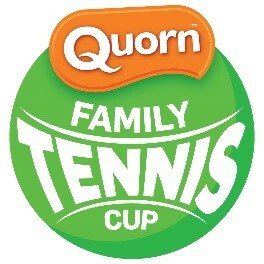 RED BALL MINI TENNIS FUN TOURNAMENT from 6-8 p.m.
Quorn Tournament is for 10 & Under playing with a relative. Any child born 1 September 2008 or later (10U) playing with an adult family member* born 31 August 1999 or earlier. 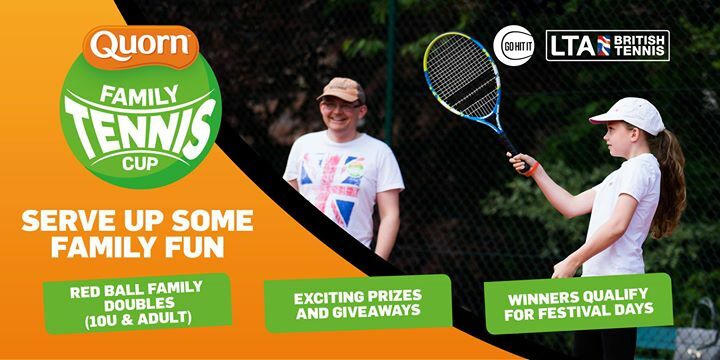 The singles draw will also take place during the evening.